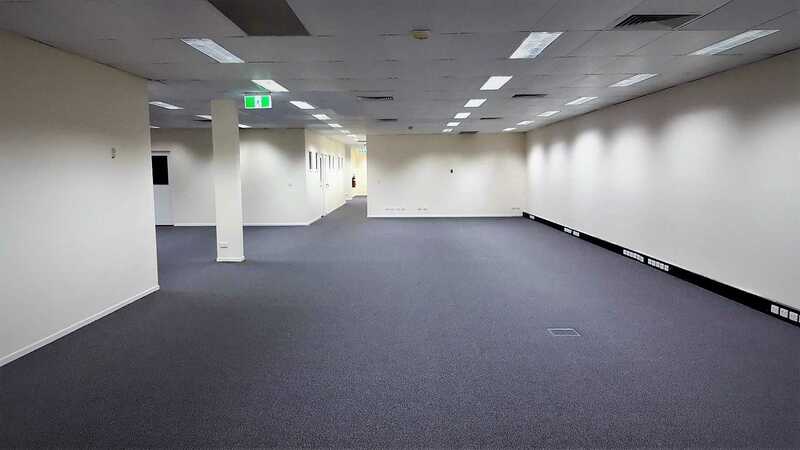 Located on Nudgee Road in Banyo is this exceptional, easy to find and affordable office space for lease. - Approx. 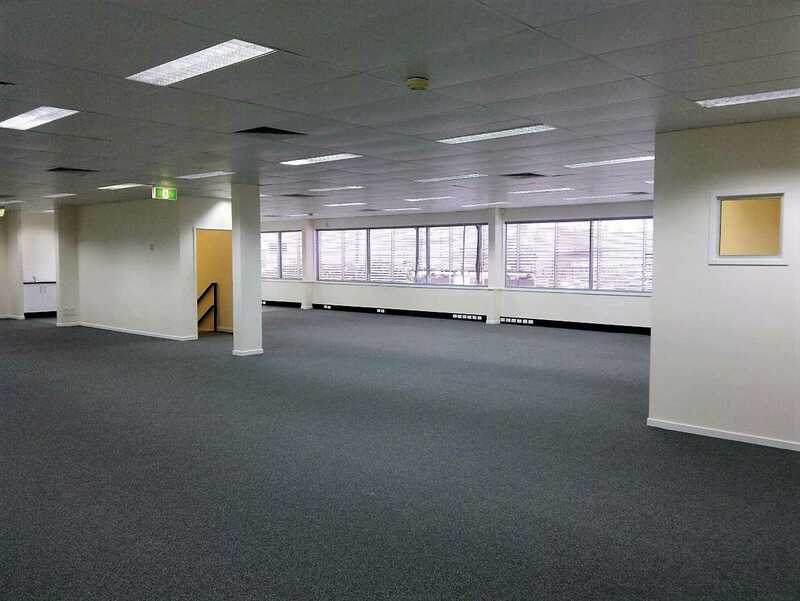 567m² of 1st floor office. 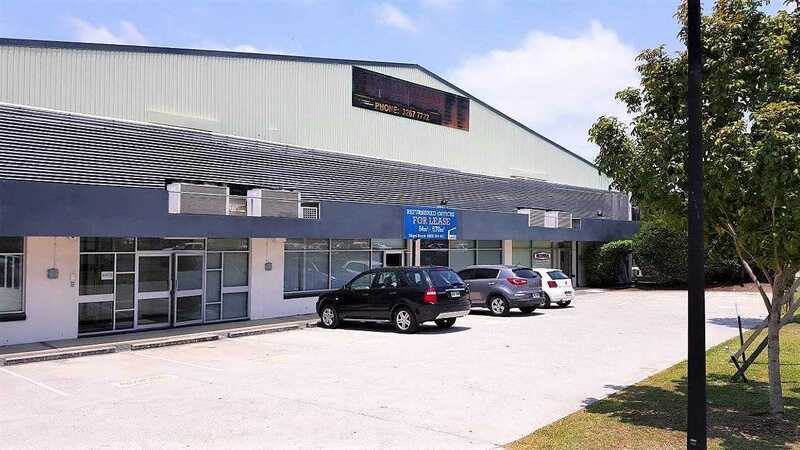 - Ample onsite and offsite car parking. - NBN connectivity, modern cabling and great signage. - A central location with quick access to major transportation routes. 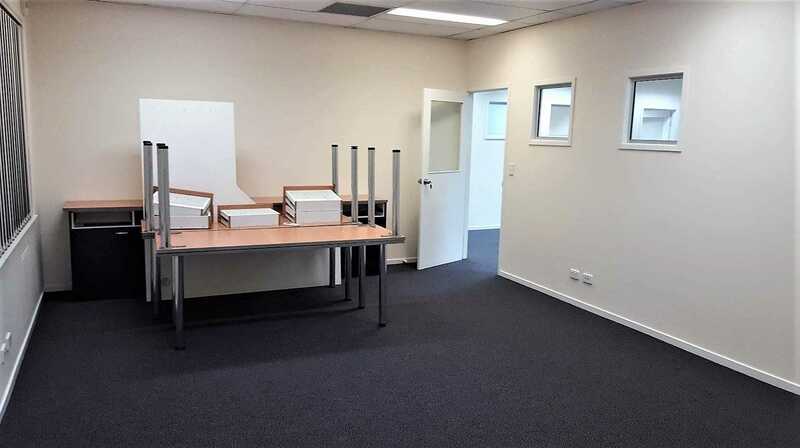 - Fully refurbished, kitchenette and lunch room. - Exclusive private amenities including shower. - Immediate occupation and gross rental rate. 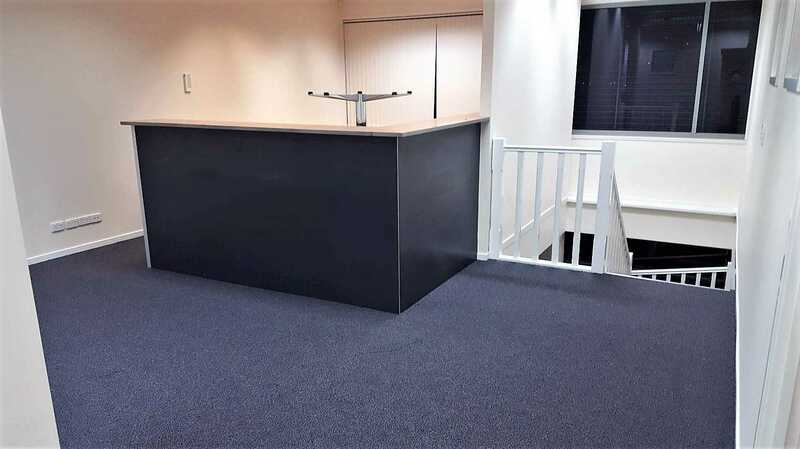 If you're looking for a cost effective office option and good value for money, then this office is worth a look. 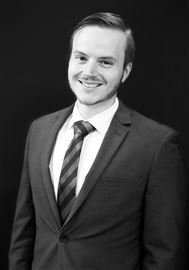 To find out more and to arrange an inspection, please contact Keelan from NAI Harcourts today!